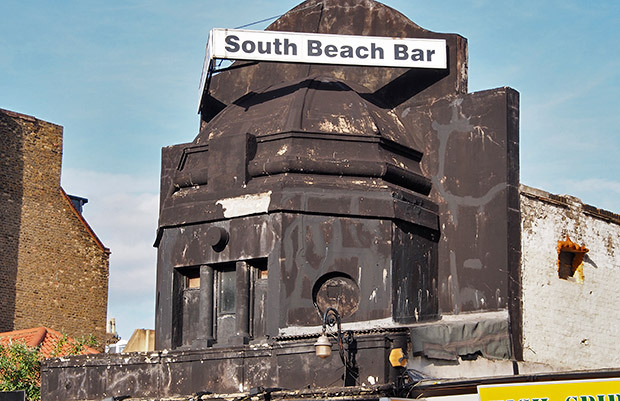 At the meeting of the Licensing Sub-Committee last night, councillors refused to grant White Sands – formerly known as South Beach Bar – a licence to become a function hall and restaurant. The venue on Brixton Hill, owned by Mr Khan of Khan’s Restaurant on Brixton Water Lane, had applied to have live music, sell alcohol and have late night refreshment. Councillors heard from Mr Khan and then from a series of local residents who expressed concern that White Sands would operate as it had previously – a shoddy bar that had attracted criminal behaviour and nuisance to neighbours. Residents also cited a lack of experience by Mr Khan in running such venues. Councillors turned down the application. Mr Khan promised ‘yoga and poetry readings’ as part of the mix of events at the venue. Given these are activities that don’t require a licence, it is to be hoped that the owners can indeed commit to at least use the site as a new community hub and be an asset to the area without late opening, sale of alcohol or loud music. This entry was posted in Blog and tagged Brixton Hill, licensing, restaurants and bars by brixtonhilllabour. Bookmark the permalink.